Following a franchisor’s blueprint is the essence of the franchise business model. The owners of the brand have found a model that has worked and can be duplicated to create success for other owners in other areas. Of course, that’s not always the case – sometimes the duplication of success isn’t quite so simple, and sometimes the brand as a whole doesn’t have the longevity it foresaw. Still, you’ll be hard-pressed to find a truly successful franchise owner who didn’t follow the system as best they could. By choosing a brand that fits your skill set and personality, and then sticking to the prescribed processes, you’ll maximize your chances of success. The franchise uses a homogeneous business system - a mold. If a territory deviates substantially from the average, then the system is going to be way off in its ability to drive the plan. And to make matters worse, the contract restricts the flexibility that a franchisee has in changing the plan to meet the realities of his/her territory. The training and support are all based on the current mold, not allowing the franchisee or the trainers to "think outside of the box" to solve the real problems of the territory. The franchise is so convinced that the same system will work in all markets, that it takes the stance that the franchisee is "just making excuses," when the plan does not yield results. Instead, the franchise should consider that the franchisee may be right, because unless that happens, it will be impossible to find the right solutions. We don’t know this individual franchisee’s situation and experience, and the comments above may be entirely justified and spot-on. 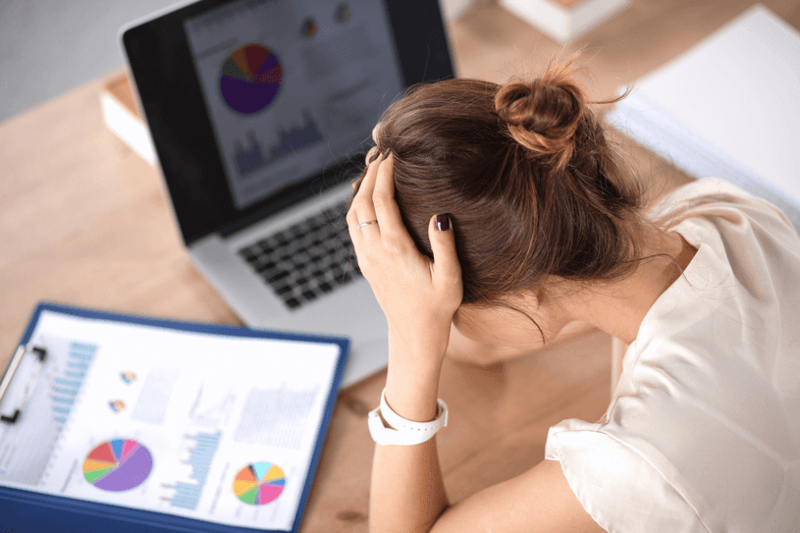 There are many franchisees who, likely through insufficient two-way communication with their franchisor, feel similar in their own systems, and most of them would be well served to follow their franchisor’s advice. In general, this franchisee seems upset that the franchisor is requiring franchisees to follow an exact system, not allowing for customized approaches. 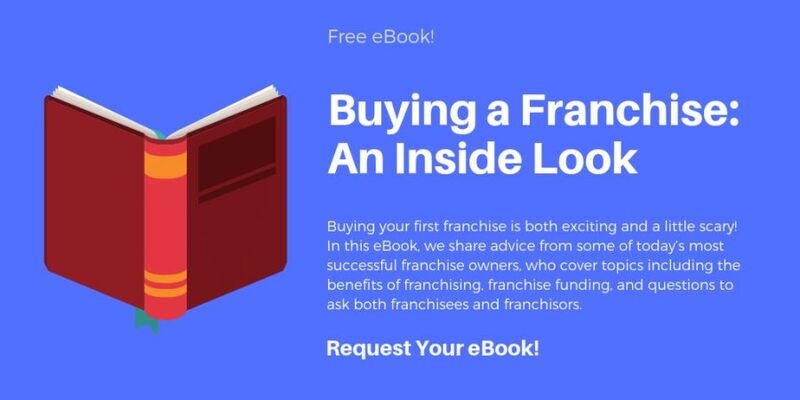 And while there is certainly a place for customization (this is where a great field support team comes in handy), the cookie-cutter approach is exactly what makes franchising an attractive business model. It takes the guesswork out. It provides a recipe and you, the franchisee, do the baking. The end of the comment does identify a cause for concern: the franchisor must be aware of tactics and products that are not yielding positive results. They should listen to their franchisees, collect their feedback, and evolve their systems to meet the ever-changing demands of the market. However, these changes should not be through granting looser controls to individual franchisees, but rather through system-wide implementation of changes that all owners are required to comply with. Despite this particular franchisee’s comment being used as an example of a misguided attitude, these cases are rarely the fault of just the franchisee, and often are more reflective of the franchisor’s failure to properly communicate the expectation of franchise owners during the sales process. A prospective franchisee should fully understand the level of creativity (or lack thereof) they will be given upon opening their business. And while they may eventually seek to provide feedback and effect change in the system, it should never be a surprise to them that they cannot customize the system for their own market. This is a good time to ask yourself: How closely am I willing to follow someone else’s system? If you’re a creative type who is eager to develop your own innovative strategies for making your business successful, franchising may not be for you. When speaking to a franchisor, don’t be shy about asking what process they have for collecting franchisee feedback and how they use it in decision-making. And don’t forget to tap into the franchisee experience directly. Ask current owners if they feel “heard” by their franchisor and what flexibility they have to deviate from the normal processes.